Cruise Control has arrived, and you can now auto-populate offers to your website! When you have Cruise Control turned on, it will publish offers when you do not have an offer listed for a model you sell. This is a game changer because as vehicles are sold, the MPOP™ will automatically generate a replacement offer for you! Watch the video or read on to learn more about this new feature and how to turn it on for your MPOP™ account. 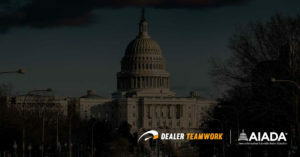 Contact your Dealer Teamwork Account Manager if you have questions about our latest feature. If you aren’t already using the MPOP™, contact Dealer Teamwork sales today! We’ve got another awesome feature enhancement that so many of you have been anxiously waiting for – Cruise Control is here! In this post, you’ll learn how to turn Cruise Control on, and you’ll see how easy it is to have the MPOP™ start auto-populating your website with relevant offers. 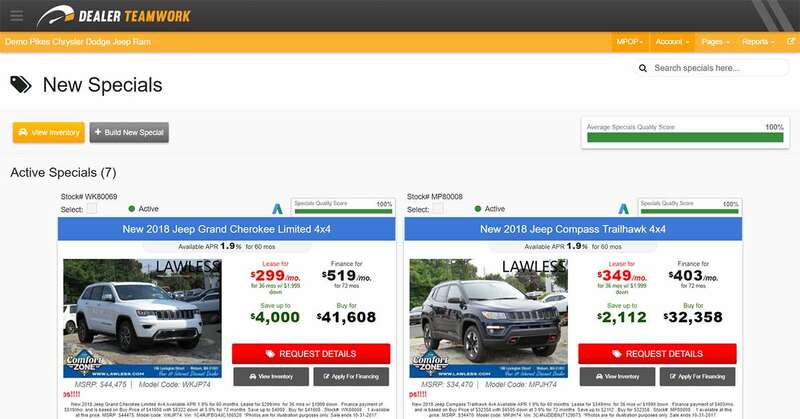 The next time your feed is updated, your dashboard will populate with new offers for each model your dealership sells. Please note: this will not be an instant update – your feed will update your offers on the next push. Cruise Control is designed to know your inventory and to automatically build a new special for any missing models. In this case, we started with zero offers built, and now the MPOP™ has created offers for each model with the APR, finance offers, saving amount and the buy price. This information is published via your inventory feed or the settings applied to your MPOP™ account. Plus, Cruise Control also sees your used car offers and can build a used special for any missing on-make models that you sell. In this case of a CDJR dealer, a used Jeep Grand Cherokee offer would be populated. 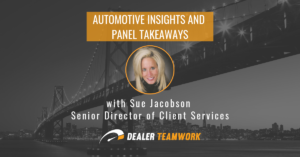 This is a serious game changer for dealers as you’ll save even more time with more automation features! When a vehicle sells, it’s automatically replaced with a relevant offer. Every dealer will want this! 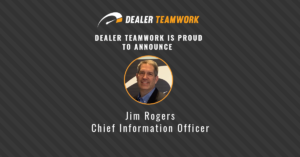 Be sure to contact your Dealer Teamwork Account Manager with any questions. And, if you’re not already using the MPOP™ – what are you waiting for? 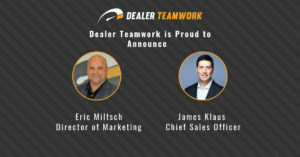 Get a demo today, contact us at sales@dealerteamwork.com.